It was a wild night in Korakuen to cap off three days in Tokyo for the road to #njdontaku ! 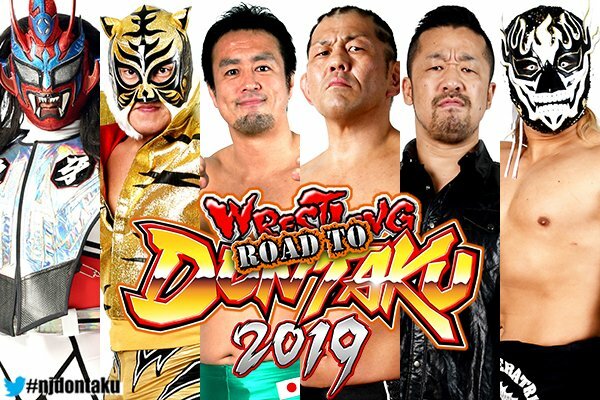 No spoilers for those catching up, but you have to see the next chapter in Liger and Suzuki, and a cracking main event! 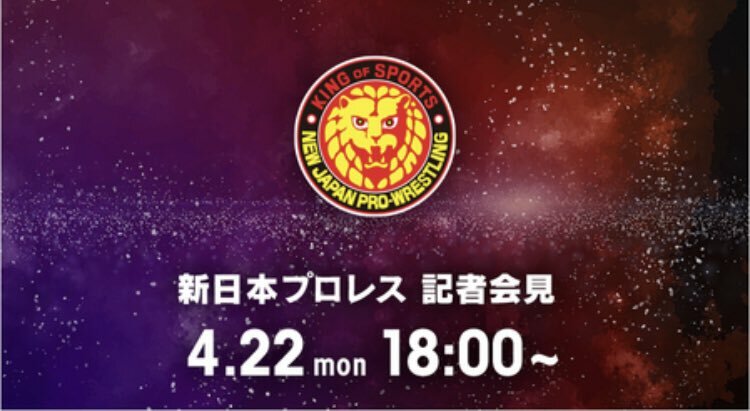 Catch up on @njpwworld before our next event on Friday! 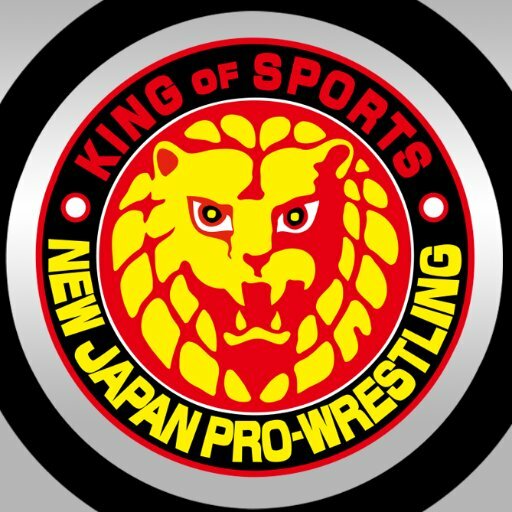 Keep up with NJPW at NJPWWorld.com. Leave us a voicemail, be it a question or a comment below, and we might play it on the next show. 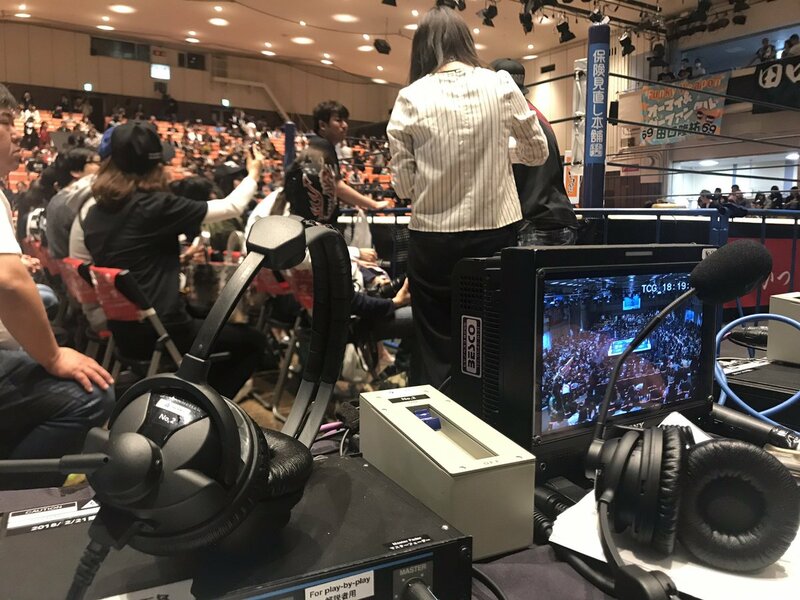 In less than thirty minutes, we will be live from Korakuen Hall! 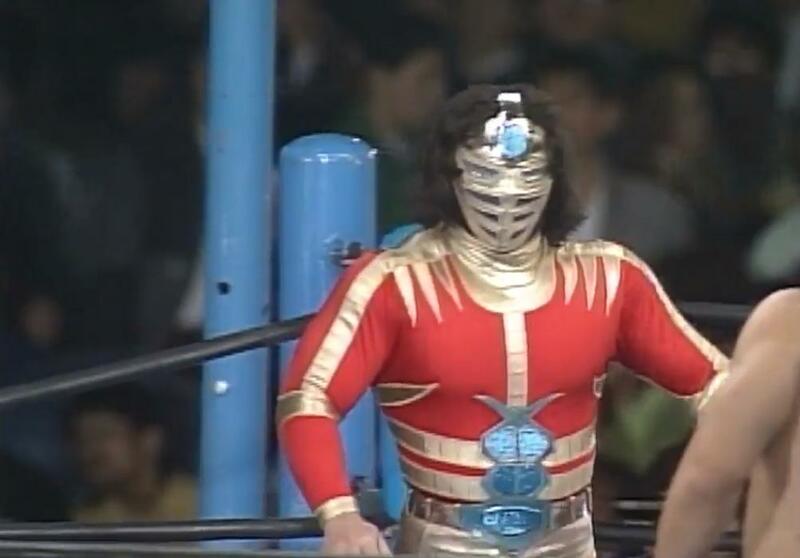 Join us together as we say #ThankYouLiger to one of the very best of all time! Wherever you are, be there with @njpwworld ! Tokyo fans! 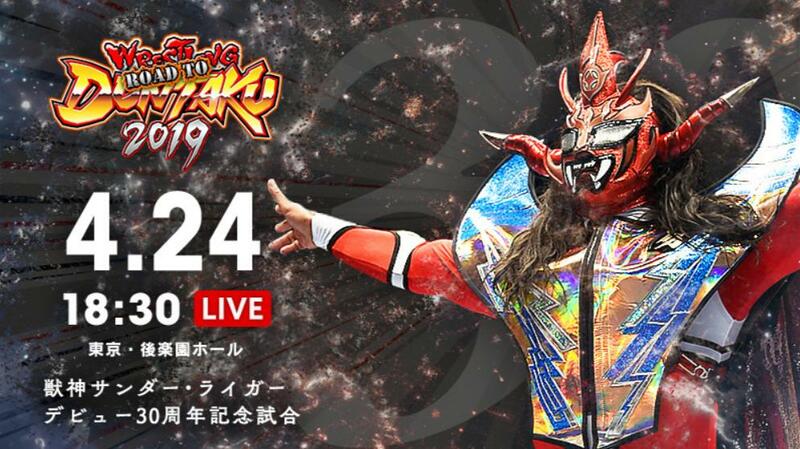 It's STANDING ROOM ONLY in Korakuen Hall tonight, but you still have a chance to be there for Jyushin Thunder Liger's 30th anniversary! Plus SHO and Okada face Takagi and SANADA in our main event! 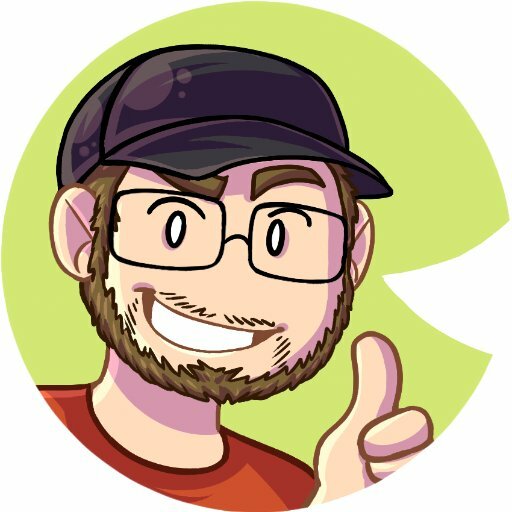 Can't make it? Wherever you are, be there with @njpwworld ! 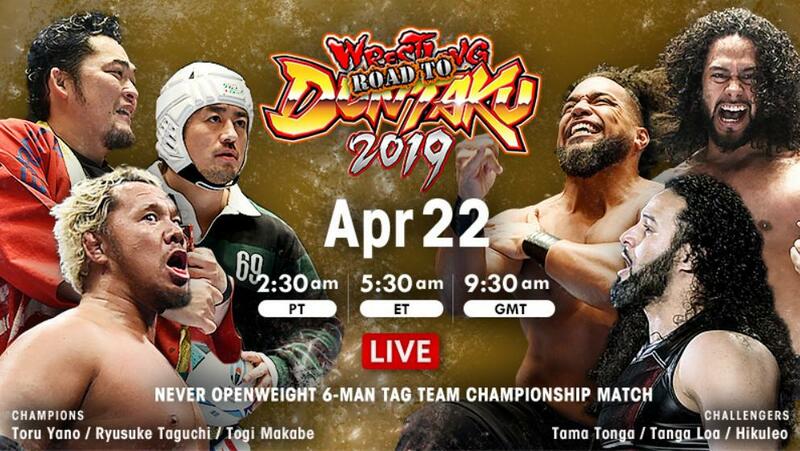 Ten minutes away from #njdontaku on @njpwworld! 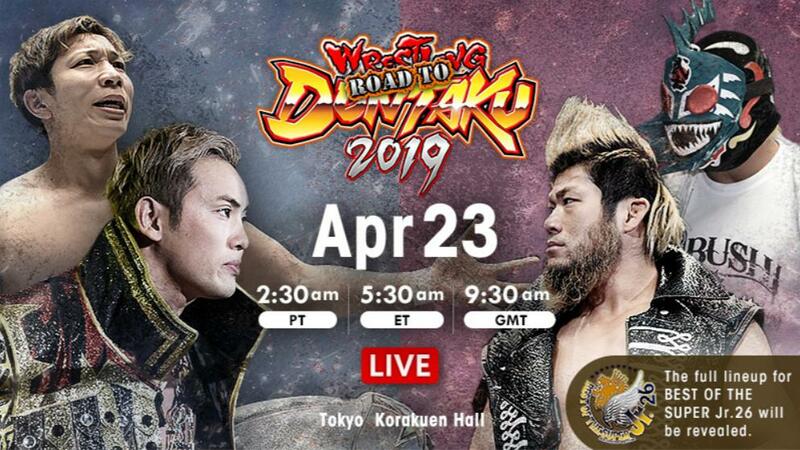 Be sure to tune into #njdontaku early tonight on @NJPWworld for a special press conference featuring Kota Ibushi. #njsengoku is THIS SATURDAY! 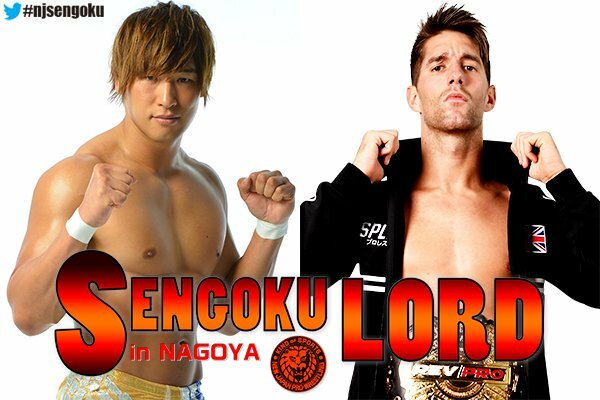 Just two weeks after winning the IWGP Intercontinental Championship, Kota Ibushi puts the white and gold on the line against Zack Sabre Junior! 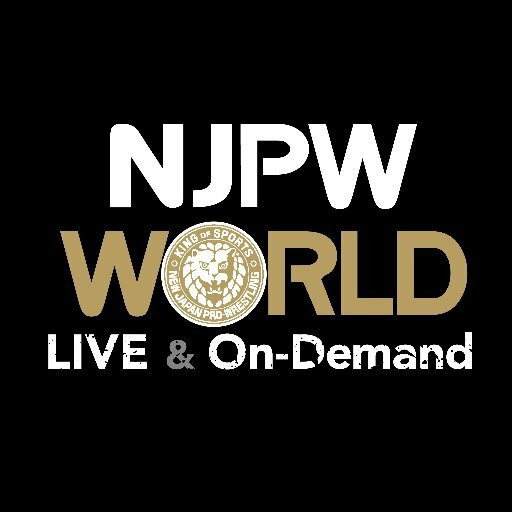 Wherever you are, be there with @njpwworld !